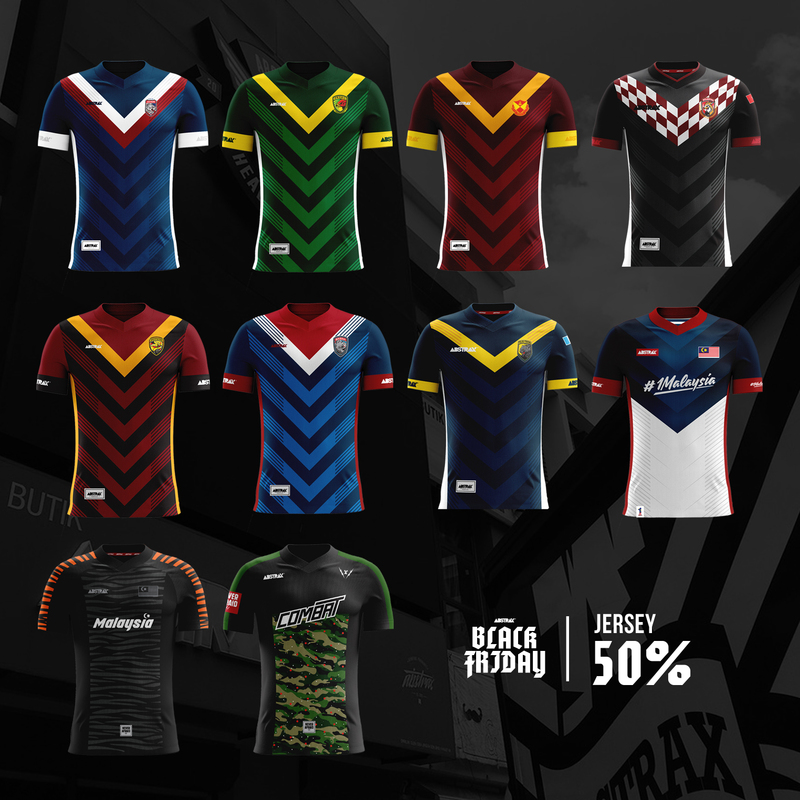 Hi ABSTRAX® army! 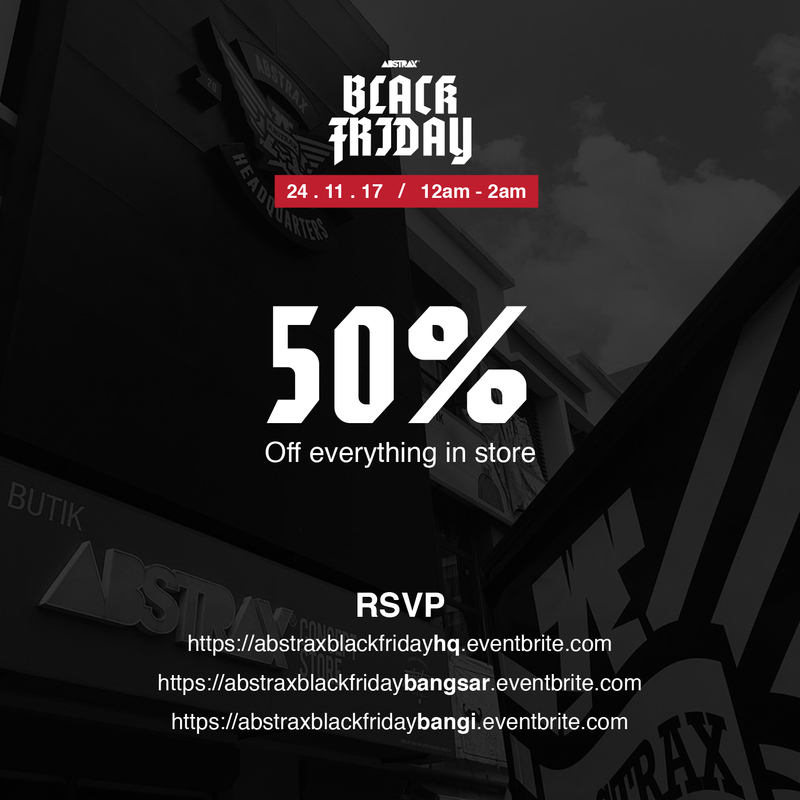 For the first time, ABSTRAX® will have a massive sale (50% OFF all items) on 24.11.2017 starting at 12am-2am (2 hours only) simultaneously at ABSTRAX HEADQUARTERS Shah Alam, ABSTRAX Concept Store Bangsar and ABSTRAX Concept Store Bangi! 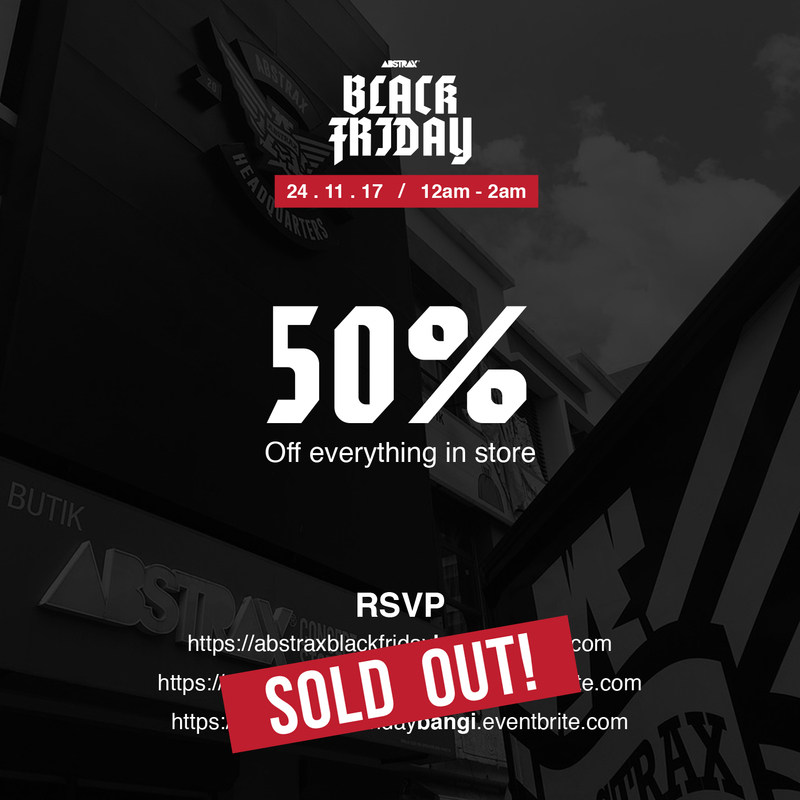 Register ‘RSVP‘ Black Pass NOW! 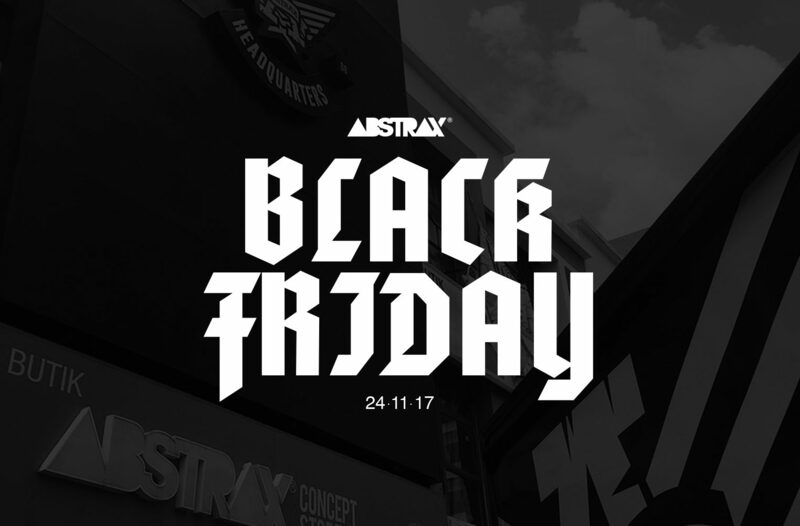 Latest Updates: All 400 passes to ABSTRAX® #BlackFriday Midnight Sale has SOLD-OUT!